It's the holidays and Fur Shui is on a bit of a "vacation"! 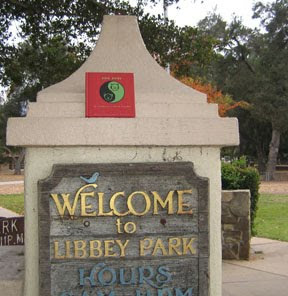 It was seen recently during a cold and stormy day in Ojai, CA. The color for the travel gua is gray, so the gray skies were more than welcome for all of SoCal in the want for rain. 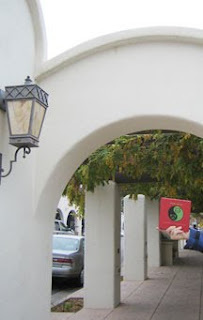 Ojai is a quaint village just inland of the ocean and full of artists and beauty.